EP 16 - Can Aristotle Save Your Life? - HISTORY & PHILOSOPHY - Priceless. Shara Ogilvie | Priceless. Can Aristotle save your life? He saved mine...in a round about way. Logic is PRICELESS as a defense against emotional abuse and as a vehicle towards self respect and progress. 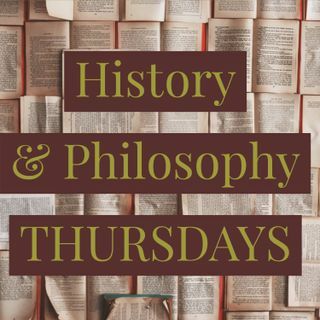 In this episode I share how much a philosophy class in my undergraduate program helped me to break free of self doubts, and I hope that you can also break free of things that hold you back with the courage to learn something you need to know!